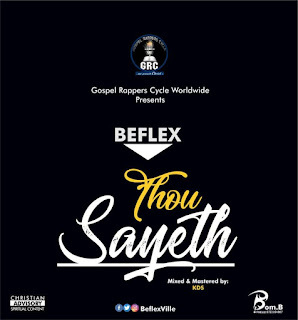 Gospel Rappers Cycle Worldwide presents 'BEFLEX' as he release his new single which he titled 'THOU SAYETH'. 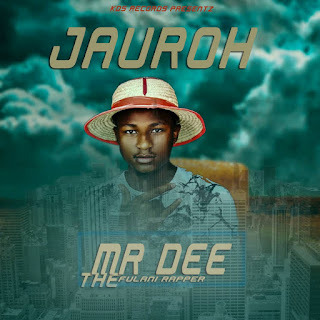 The Gospel rapper is known for his deep scriptural verses immersed in his songs & MANY that know this fellow can testify that he is out to preach Christ & nothing else. Go ahead & have a church flavor on your playlists as Beflex takes us to church & DON'T forget to pick out anything from the song as it edifies your spirit & soul.